KaliSara and RevKess play it by ear tonight. Life keeps throwing little (and big) surprises at people and your hosts are not immune to that. Listen in to find out what is going on with them, hear some fab music, and whatever topics of conversation come up. There'll be talk of books, news, and all sorts of things witchy and Pagan-y. What do you want to hear KaliSara and RevKess talk about in future episode? Who would like them to ask on as a guest? 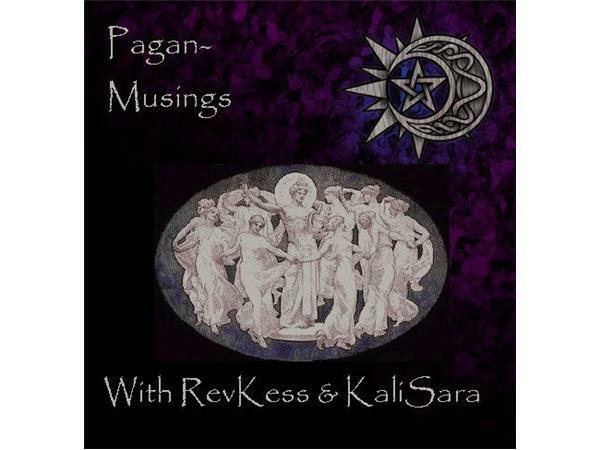 Email them at paganmusings@gmail.com.